One of the key principles we have at Barrow is that taking learning outside the classroom ensures that children develop resilience, helps children appreciate the natural world and aids their learning. It is also great fun! 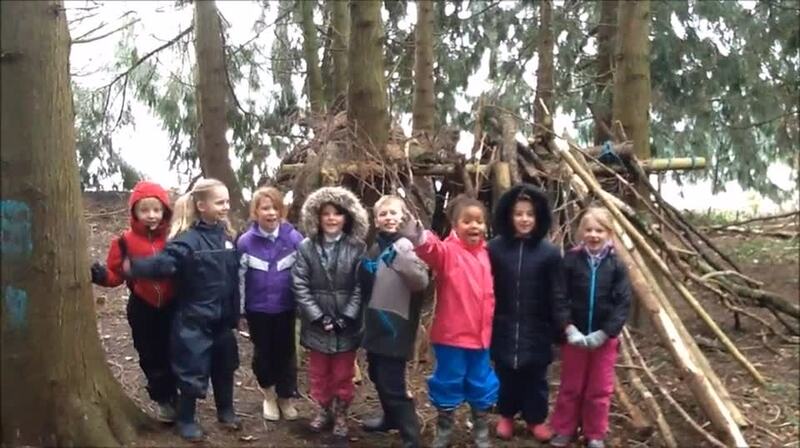 The Natural Connections Demonstration project has published new evidence on the benefits of outdoor learning to pupils, teachers and schools. 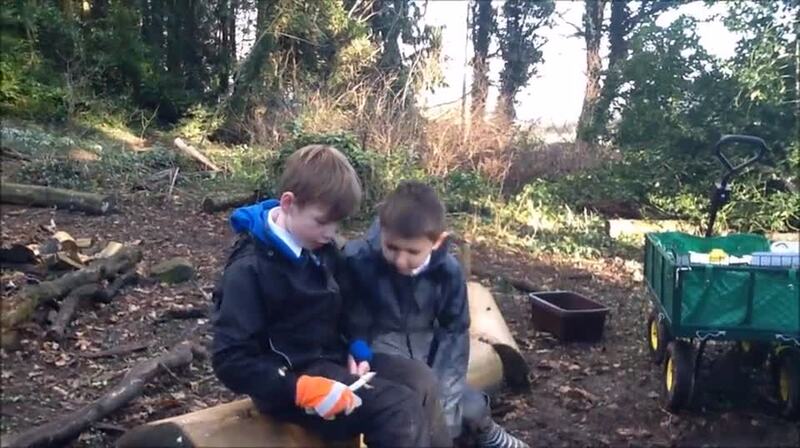 At Barrow 1618 CofE Primary Free School, we look for every opportunity to take learning outside the classroom. Therefore lessons outside the classroom take place in all subjects. In addition to this we have also identified key skills such as fire-lighting, using tools such as knives and saws to construct and whittle, basic first aid, identifying local wildlife, caring for the local environment and creatures and, of course, having opportunities to complete the '50 Things To Do Before Leave Barrow' checklist! 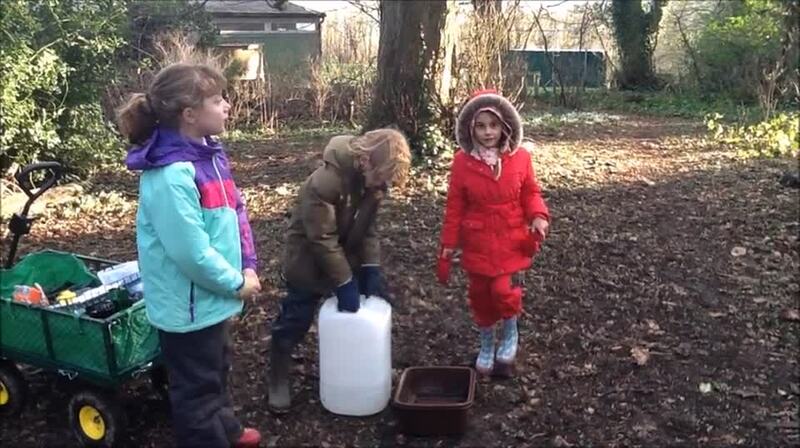 that are incorporated into our innovative outdoor learning curriculum.